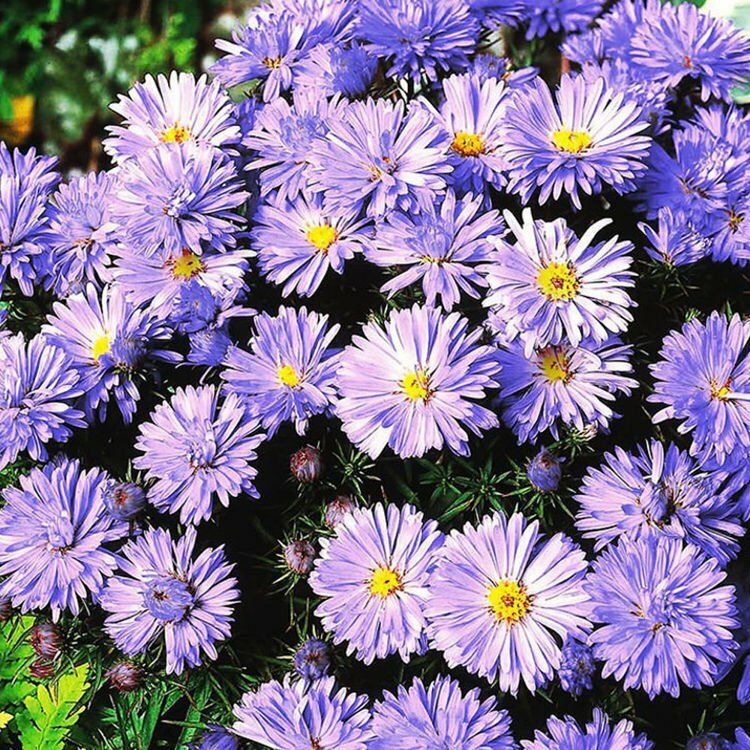 Aster (Aster) Lady in Blue 1 szt. 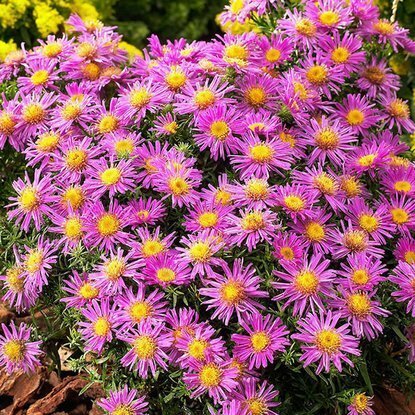 Shipping on Thursday Aster (Aster) Alice Haslam 1 szt. 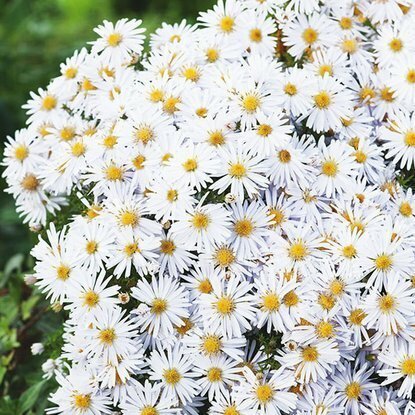 Shipping on Thursday Aster (Aster) Apollo 1 szt. 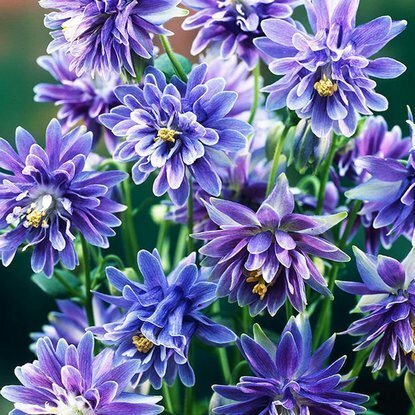 Shipping on Thursday Aquilegia (Orlik) Christa Barlow 1 szt. 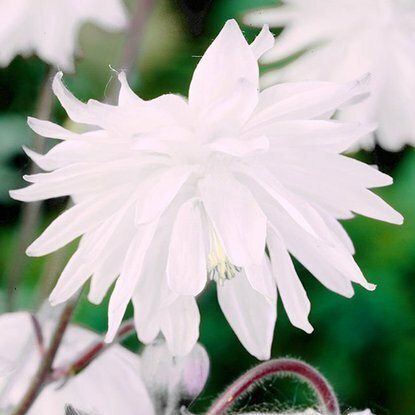 Shipping on Thursday Aquilegia (Orlik) White Barlow 1 szt. 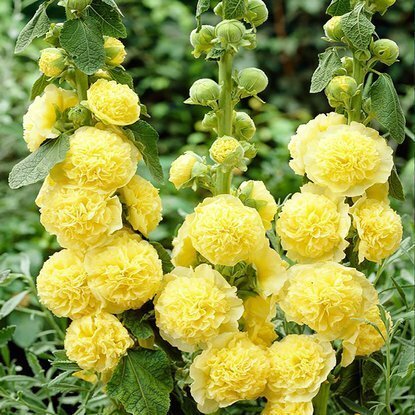 Shipping on Thursday Alcea Rozea (Malwa) Yellow 1 szt. 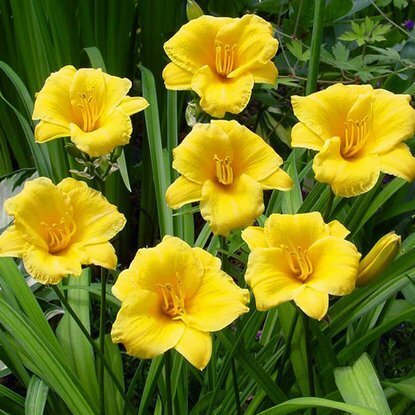 Shipping on Thursday Hemerocallis (Liliowiec) Stella D'Oro 1 szt. 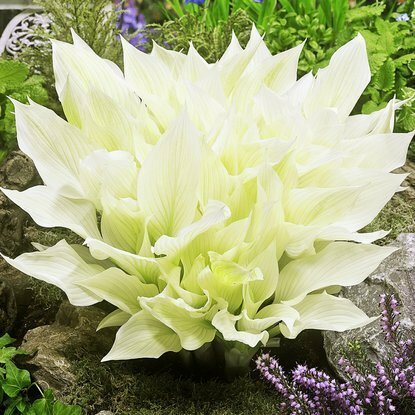 Shipping on Thursday Hosta (Funkia) White Feather ® 1 szt. 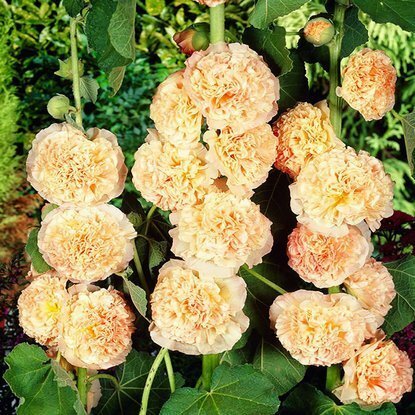 Shipping on Thursday Alcea Rozea (Malwa) Orange 1 szt.